Your favourite energy drink, now in a vape! Tantalize those taste buds with this effervescent flavour explosion. It might not give you wings, but it’s sure to give you a seriously satisfying vape. A delightfully zesty lemon filling on a warm buttery graham cracker biscuit. 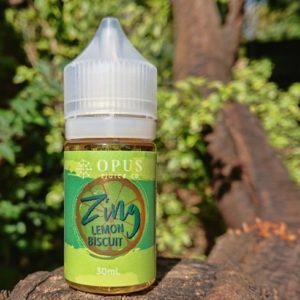 This indulgent bakery vape is a creamy lemon cookie that tastes just like the real thing. If bakery flavours are your thing, give this one a try!